FinalCutProX.net - Apple Certified Trainer - Forum - FCPX Plugins, Generators, Templates, etc. 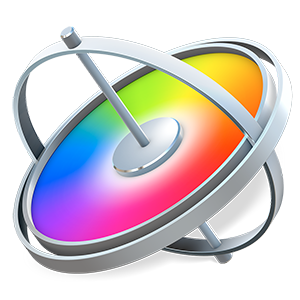 FCPX Plugins, Generators, Templates, etc. 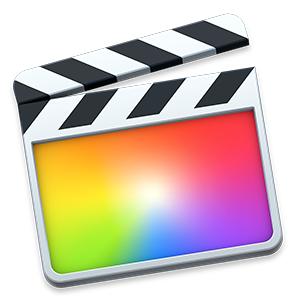 Home › Forums › FCPX Plugins, Generators, Templates, etc. This forum contains 1 topic, and was last updated by Jasper Thayer 4 years, 10 months ago.